Retail – Gloucester has opportunities for new retail businesses to fill gaps in the retail sector. Local research has identified clothing, speciality food and vehicle dealerships requirements. 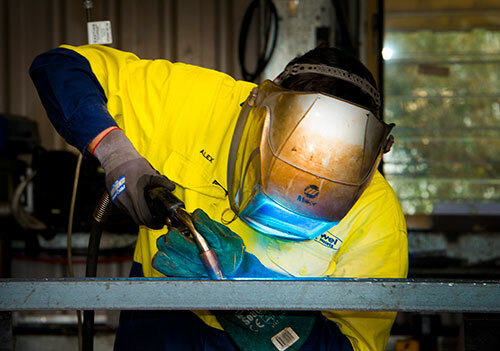 Light Industrial – Demand from the mining and agribusiness sectors offers light industrial business opportunities in Gloucester, with the opportunity to service broader markets from Gloucester, including mining services elsewhere in the Hunter. Various owners and developers have facilities for lease or sale in Gloucester, or vacant land is available, where a purpose facility can be developed to suit your individual needs. Stratford Industrial Park - For those businesses involved in Heavy Industrial Manufacturing and or storage, or just looking for larger block sizes, The Business Chamber is currently involved in the early planning stage of a brand new Industrial Park. This park will offer fully serviced large lots or small with the access to heavy rail (Main North Coast Line), high voltage electricity, industrial water for manufacturing, storm water re-use for lawns and gardens. All this with the added attraction of being able to reside in beautiful surrounds. Agribusiness – There is potential to develop speciality vegetable production in the L.G.A. ​Sydney basin producers who are being displaced by urban expansion have opportunities in Gloucester. There is value adding potential to agricultural products. Home and retirement villas to Gloucester.